Sean Price's team continues to hold him down two years after he passed away in his sleep on this day (August 8) in 2015. His longtime label, Duck Down Records keep his name in the lights with the release of his first posthumous album and fourth in general, "Imperius Rex." The LP now available for streaming features guest appearances from Prodigy, Styles P, MF Doom, Method Man, Raekwon, Junior Reid, Freeway and more. 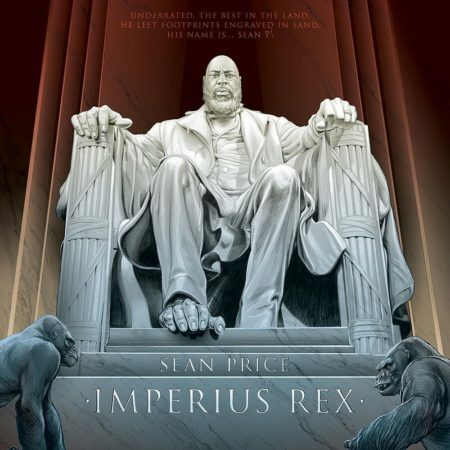 Support the late Sean P's family by purchasing the album on ITunes or on Duck Down's website.